Richard Cohen represents clients in all aspects of family law, including divorce, spousal support and child support issues, custody disputes, equitable distribution of marital property, pre-nuptial agreements, domestic violence, and adoption. He has over 31 years of experience and knowledge in compassionately guiding clients through their divorce while aggressively representing them both in settlement negotiations and in court. In addition to representing clients, Rich is approved by the Superior Court of New Jersey to practice as a Family Case Mediator. He is often appointed by the court to mediate ongoing divorce matters that otherwise might go to trial. Rich also provides private mediation services to divorcing spouses who choose to resolve their differences amicably without the emotion and cost of litigation. Rich is a staunch believer in the mediation process and is a member of the New Jersey Association of Professional Mediators. He also serves as a Union County Matrimonial Early Settlement Panelist where he volunteers his time in a court sponsored program to assist parties to resolve their litigated cases. Rich also represents clients in residential and commercial real estate matters and before planning and zoning boards. Rich joined Schiller, Pittenger & Galvin, P.C. in 2007 and has managed the family law division of the firm since that time. 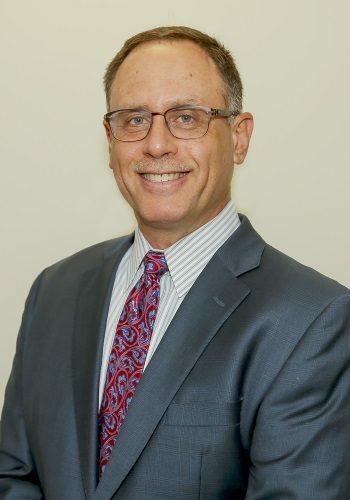 Prior to his current role, Rich was a partner in the law firm of Leib, Kraus, Grispin and Roth also of Scotch Plains where he began working in 1988. Rich is also the current Vice Chairman of the Supreme Court (District XII) Ethics Committee. Rich was a member of the Manalapan Township Planning Board from 2003-2014, where he served as Chairman. He is a past President of Temple Beth Shalom in Manalapan, New Jersey and is a current member of the Board of Trustees of the Rutgers Alumni Association where he serves on the Grants and Gifts Committee. He attended Rutgers College, where he graduated in 1984 before continuing at Rutgers University School of Law, where he graduated in 1987.